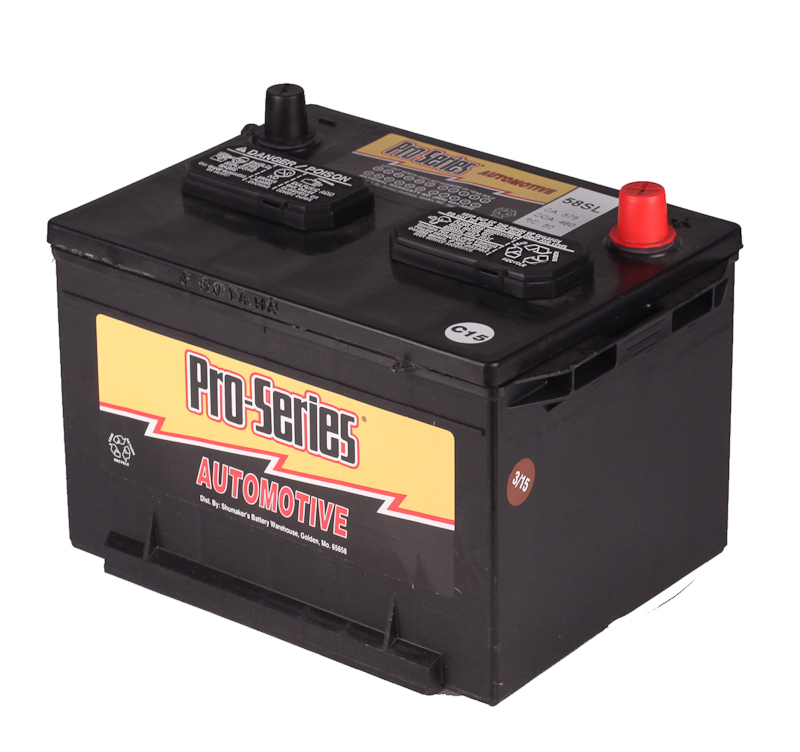 Pro Series group 34 auto batteries are part of our number-one selling automotive battery line. 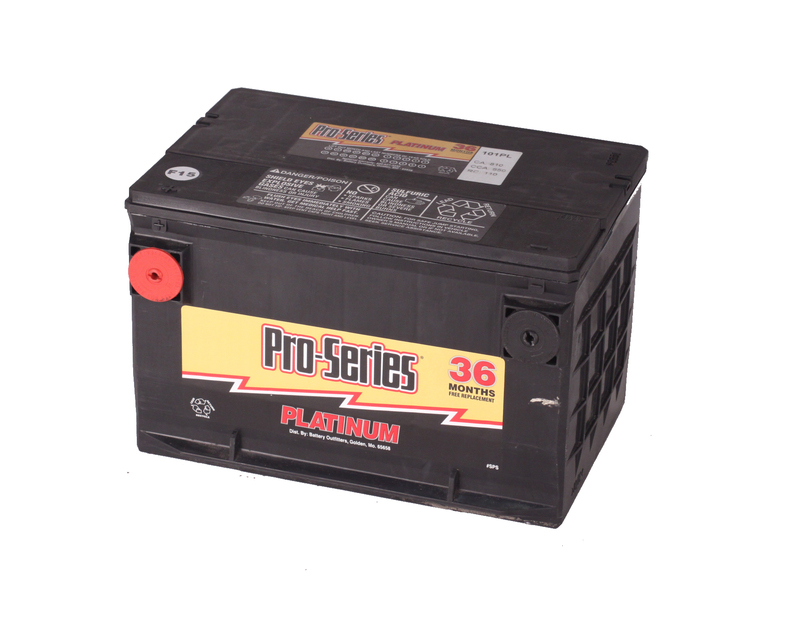 The Pro Series group 34GL battery is built in America by the largest battery manufacturer in the world, Johnson Controls Inc. 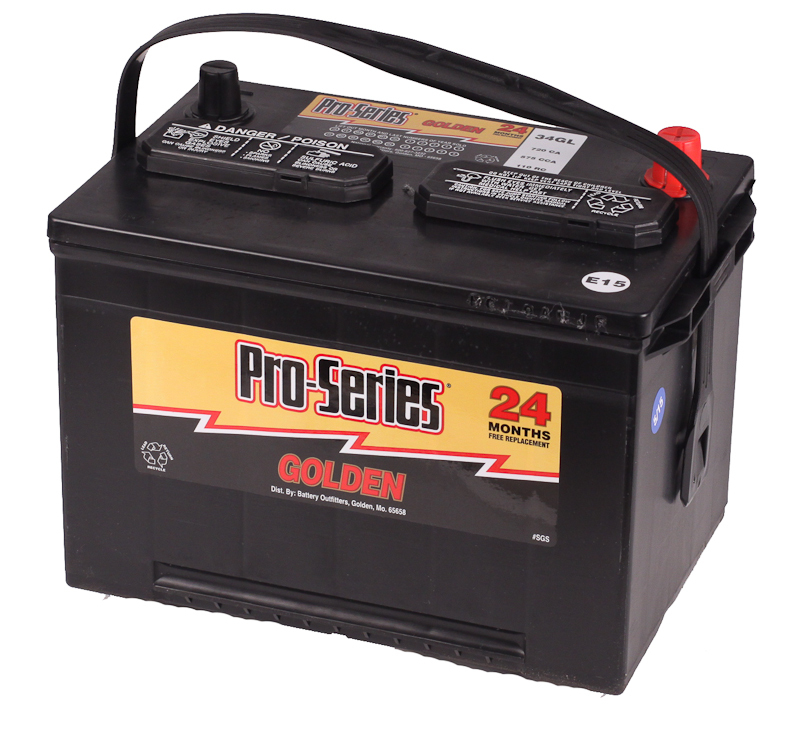 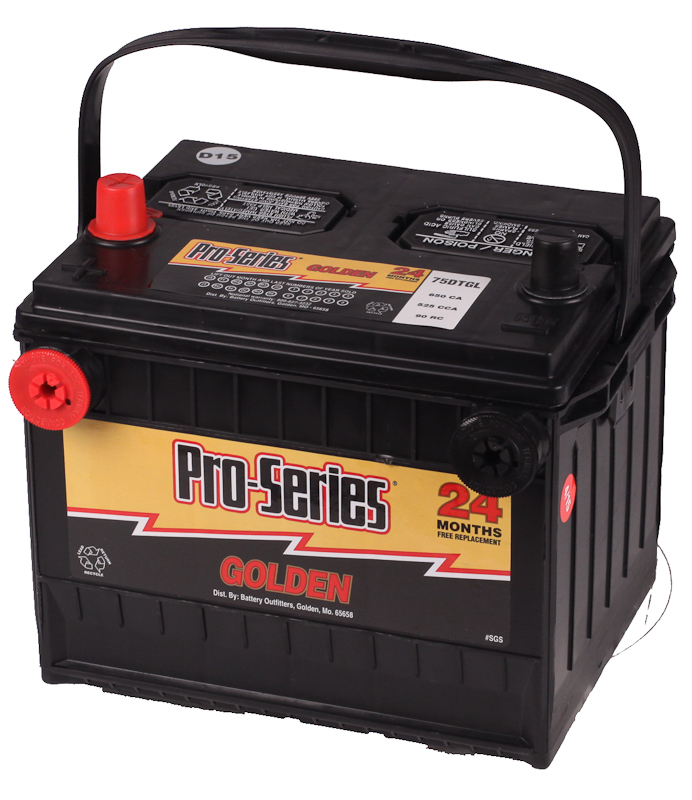 The 34GL is a 575 CCA battery and comes in the Golden Line,. 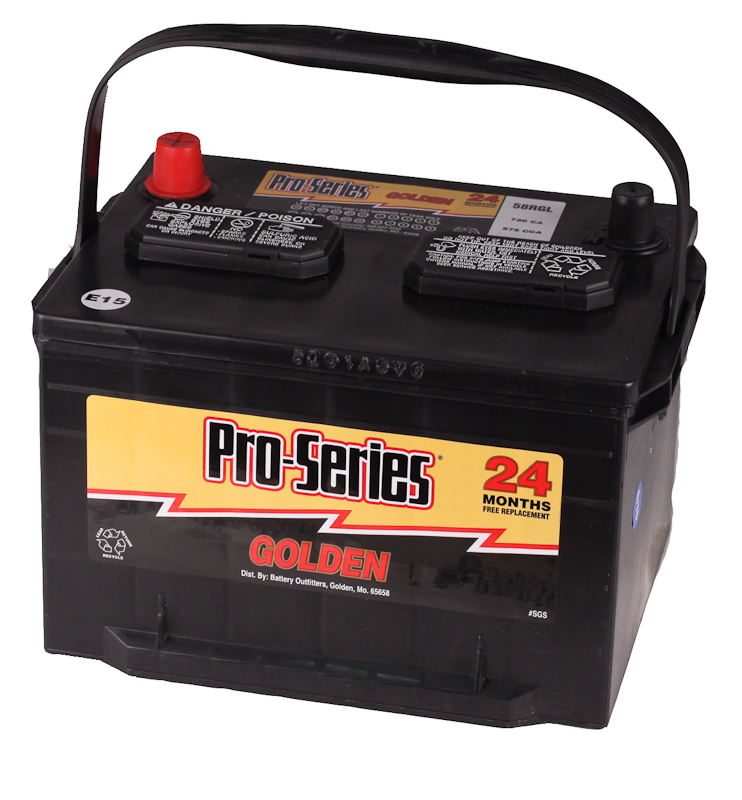 The golden battery line is our best-selling line that comes with a two-year free replacement warranty, a 75-month pro rata warranty, and it fully covers OEM specifications.